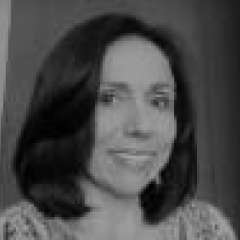 Magaly Zúñiga is the Director of the Research and Evaluation Department in the Omar Dengo Foundation, Costa Rica. She currently leads the evaluation of learning outcomes of the National Program of Educational Informatics from a formative perspective; the development of tools to evaluate the professional development of educators regarding the use of digital technologies; and the development of instruments to evaluate computational thinking in students aged between 12 and 15 years. She is a Psychologist, and has 25 years of experience in the research and evaluation of educational initiatives mediated by digital technologies in primary and secondary schools.